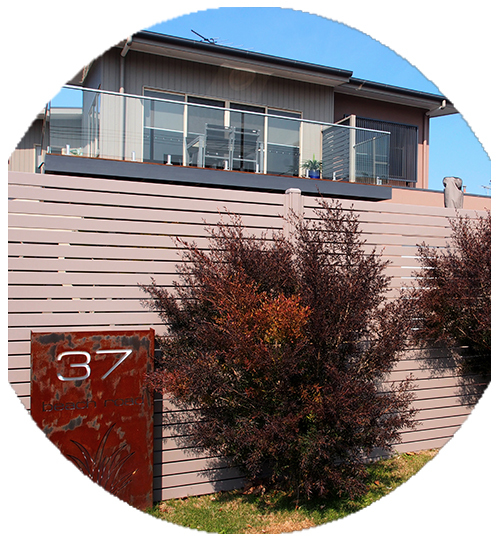 Find your local installer, contact us now. 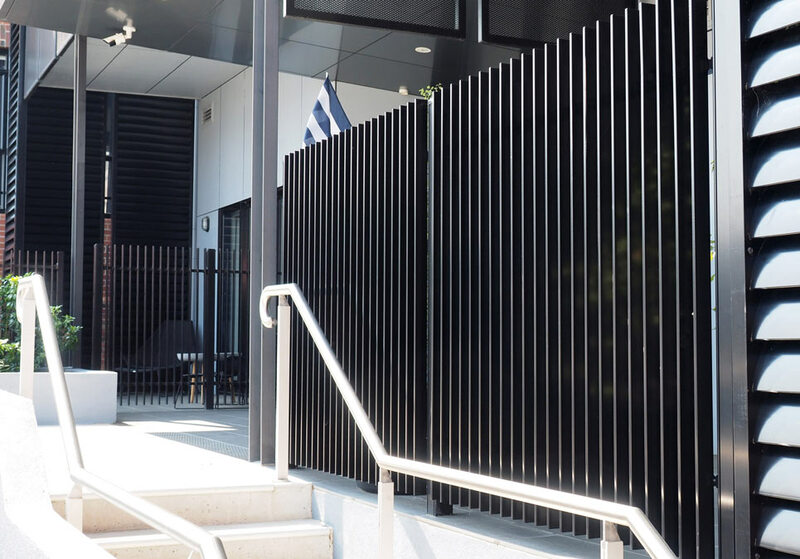 ToughGuard20 are Australia’s leading manufacturer of innovative patented fencing and balustrading products. 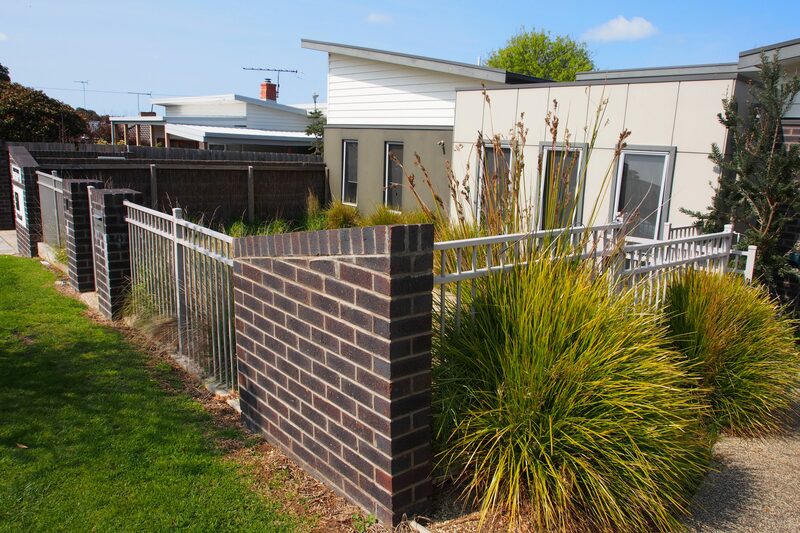 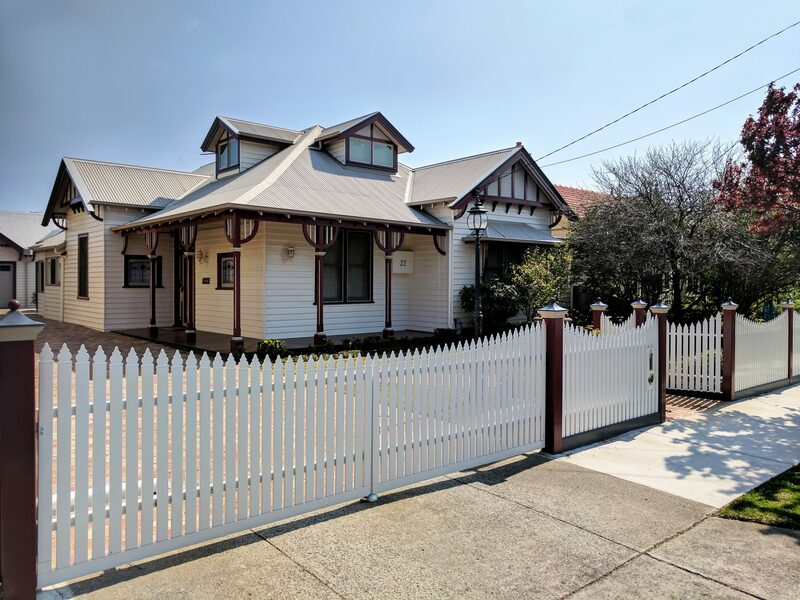 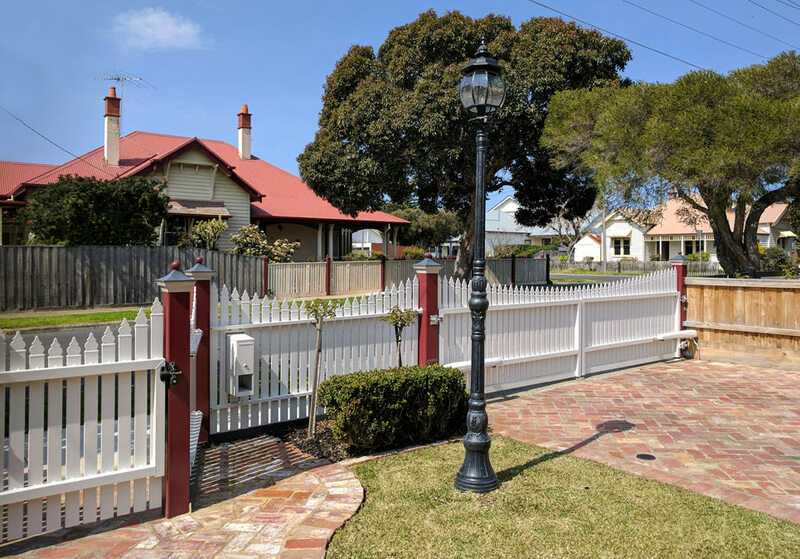 We have been providing Australians with fences for over 30 years. 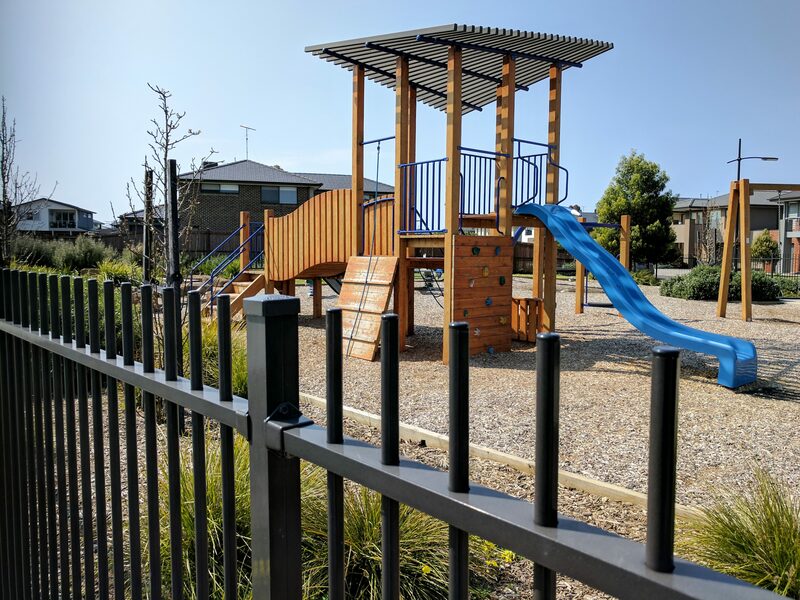 Being a renowned market leader in the production of aluminium powder coated fencing products and architectural powder coating. 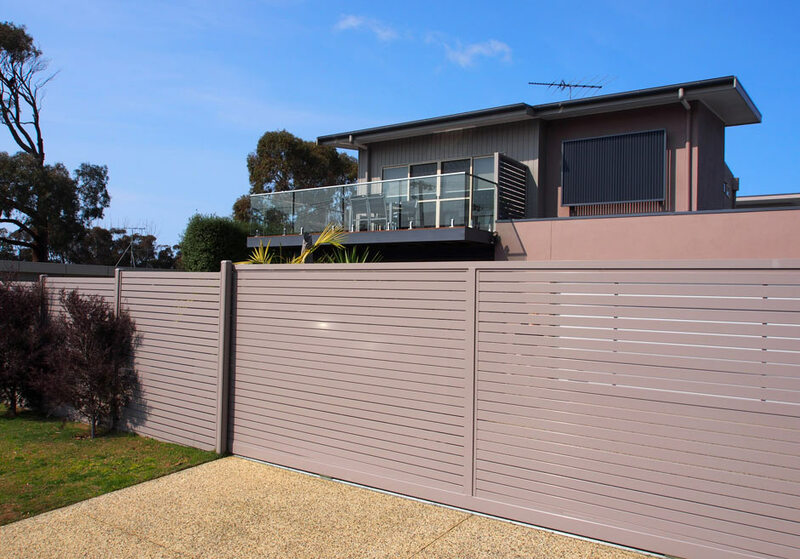 ToughGuard20 delivers quality powder coated aluminium fencing to your very home or commercial project through our warranty backed extensive customisable designs and the full Dulux powder coat colour selections, giving you the unmatched ability to make your fencing design brief a reality. 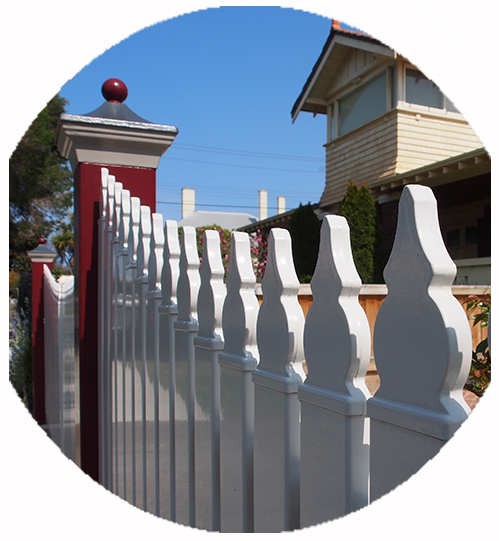 ToughGuard20 leave no stone unturned when ensuring the highest quality fencing products are produced. 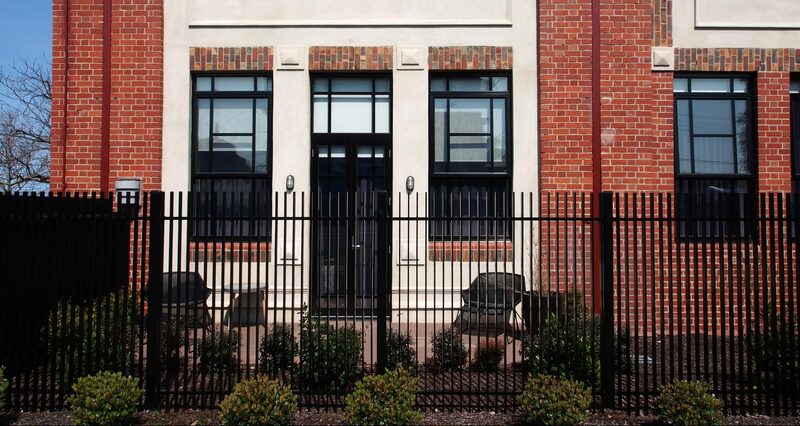 Everything we produce, every single panel, post and gate is made right here at our Australian factory. 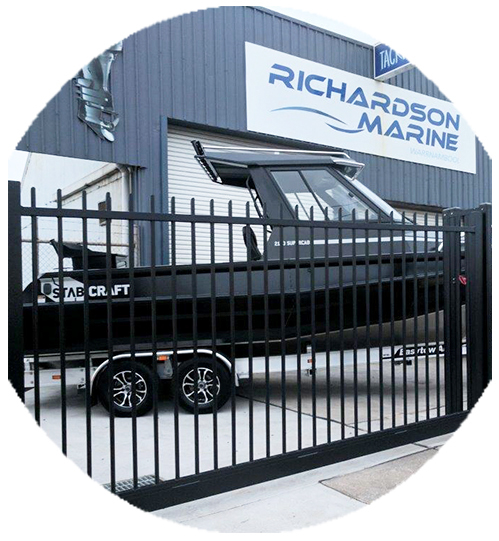 So you can rest assured when you choose a ToughGuard20 product, you’re also choosing an Australian company that manufactures quality. 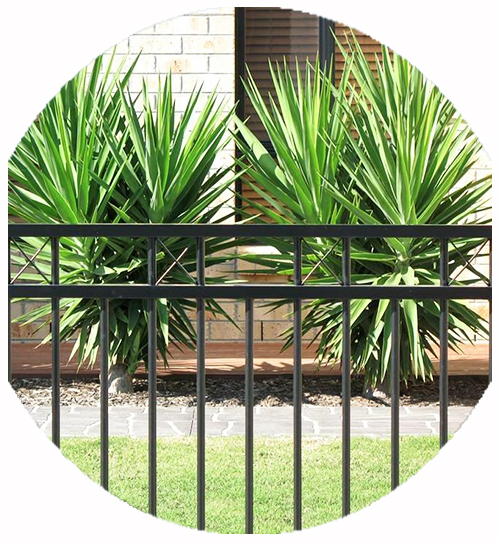 Aluminium is renowned for being long lasting and durable even under extreme weather conditions. 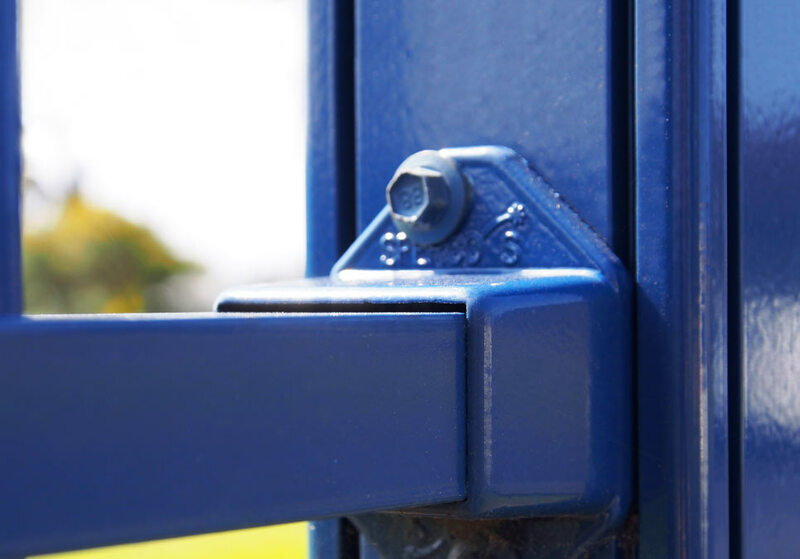 ToughGuard20 have created a truly unique self-locating easy-fit post bracket assembly. 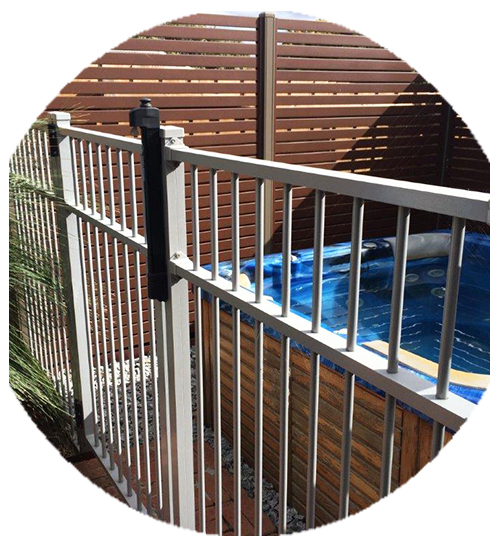 ToughGuard20 is bound to have whatever you need in pool fencing, garden and landscape fencing, aluminium slats and balustrading. 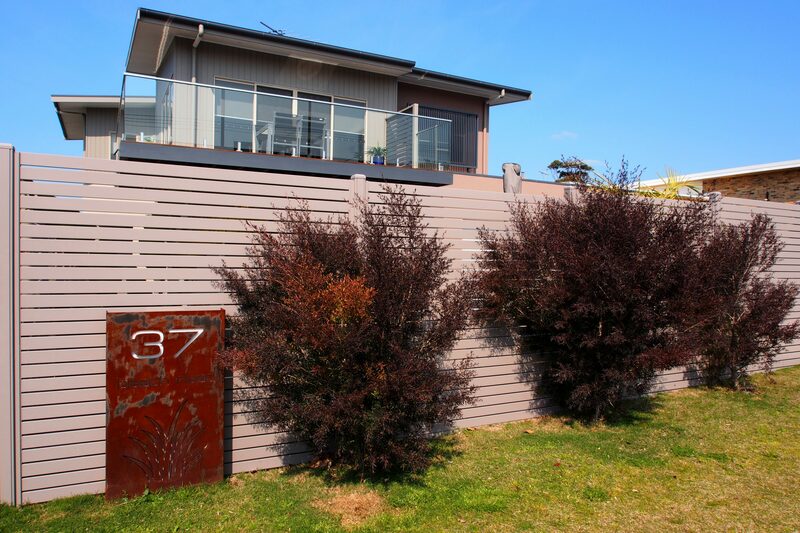 With an extensive range of styles. 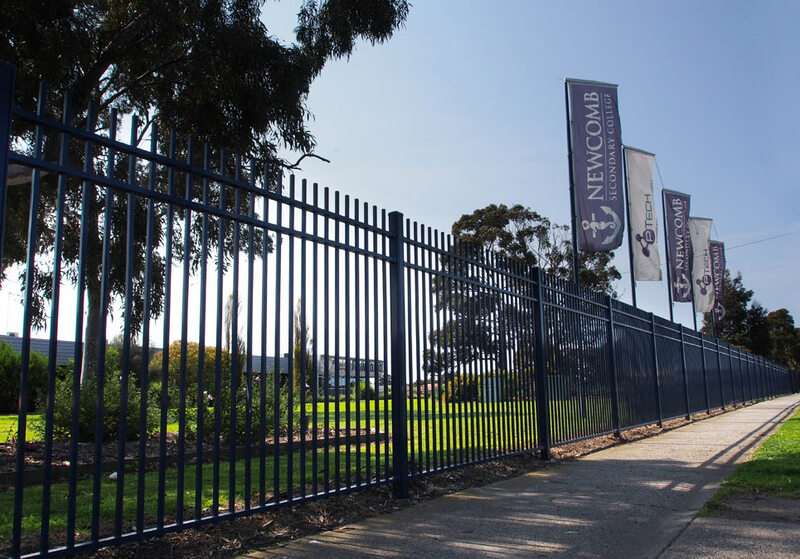 We are renowned as a market leader in the production of aluminium fencing products and available in over 100 architectural powder coating Dulux colours. 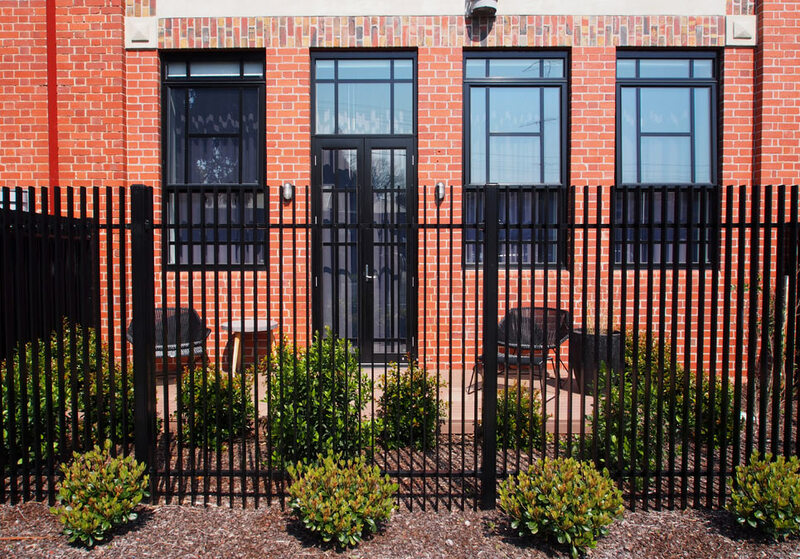 Construction of materials and powder coating are warranted for 10 years from the date of delivery. 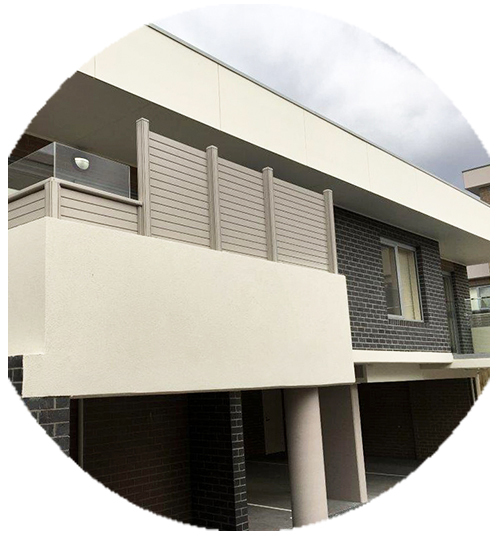 ToughGuard20 can arrange installation to your commercial or residential property by one of our trained and qualified trade partners. 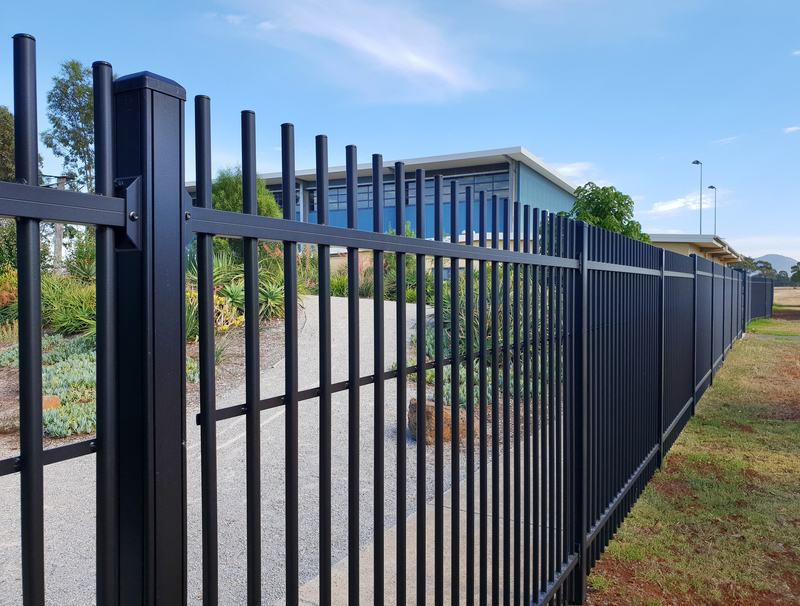 Australia’s leading manufacturer of innovative, patented designed fencing and balustrating products for retail, trade and wholesale.